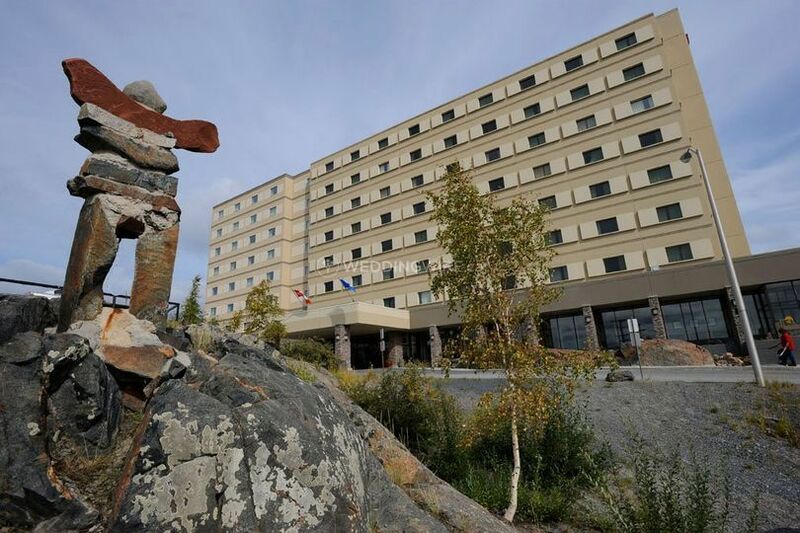 The Explorer Hotel Yellowknife ARE YOU A VENDOR? 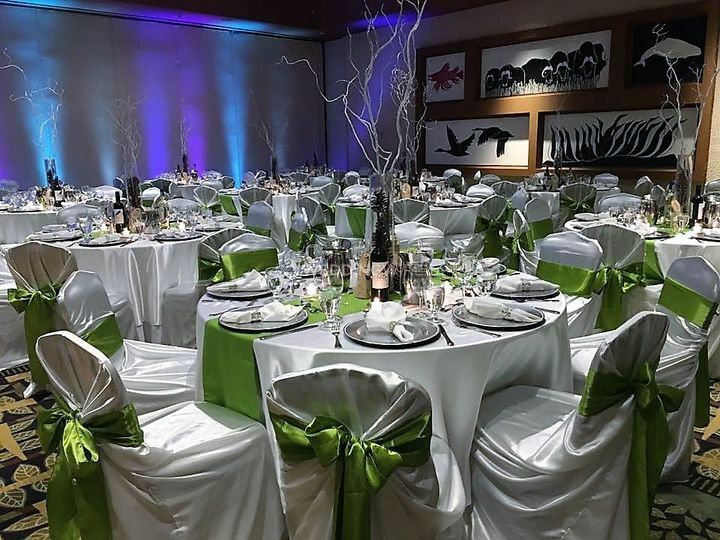 Located in Yellowknife, Northwest Territories, The Explorer Hotel Yellowknife is a flexible event space that is ideal for weddings, conferences and other special events. 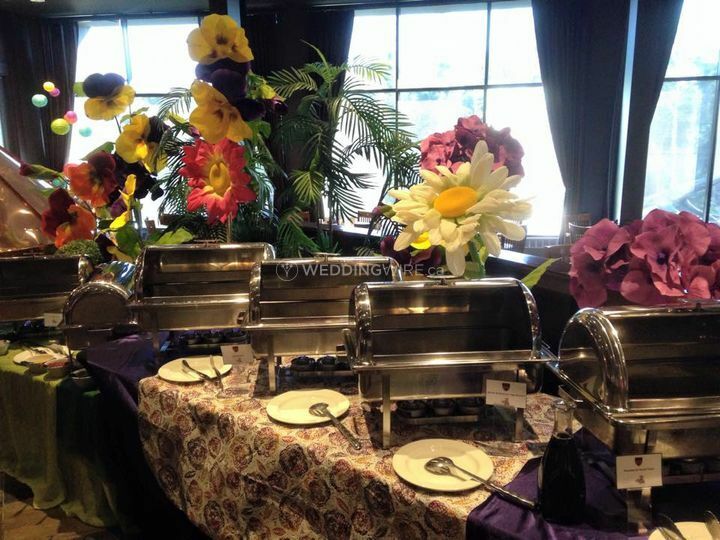 Whether you are having a small wedding or a large bash, this venue can accommodate celebrations of any size and style. This venue has some of the largest event spaces in Northern Canada, so contact them today to book yours! The facilities found at this hotel wedding venue include their spacious Katimavik Rooms which are versatile spaces that can be divide into four separate spaces, Katimavik A, B, C and D. They all have a capacity for 60 to 80 seated guests in banquet style with the exception of Katimavik B which can accommodate 120 to 140 guests. All together, these spaces have a total capacity for up to 380 seated guests. 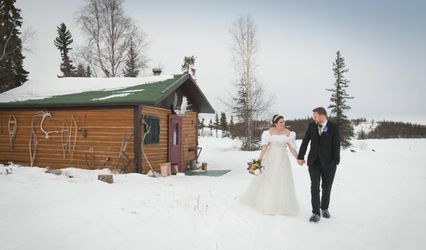 The Explorer Hotel Yellowknife offers great services to make your wedding dreams come true. The services they offer include advanced AV equipment, event planning services, set up, clean up, accommodations, staging, portable dance floor and more.